Attendees will bring their own laptops. Registration until Thursday 17:00 (UTC+3) is required. There will be snacks, tea, and some swag! 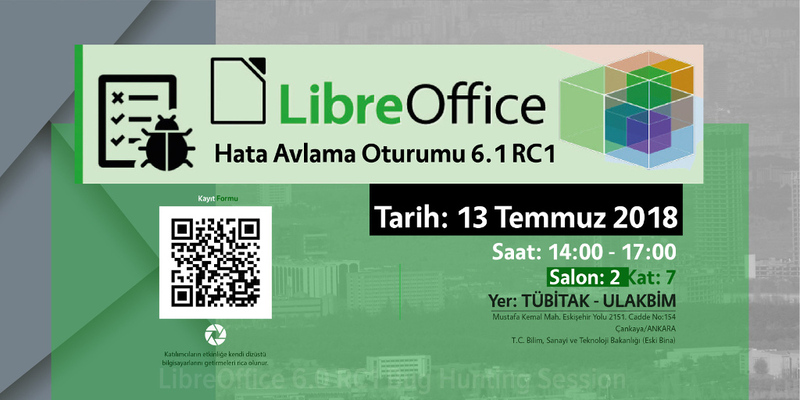 So if you’re in (or around) Ankara, join our friendly community, and let’s make LibreOffice 6.1 the best release ever! bug sur le bouton style de bordure dans CALC. Aucuns styles en accord.